This is a story about Rushali, a twenty three year old girl who was very young when her mother passed away. Due to the trauma, Rushali’s brain stopped growing with age and despite being twenty three physically, she still has the mental age of an eight year old. On the fateful day of the accident, Rushali had hidden her mother’s bangles and she still believes that if she collects enough bangles, her mother will come back to her. 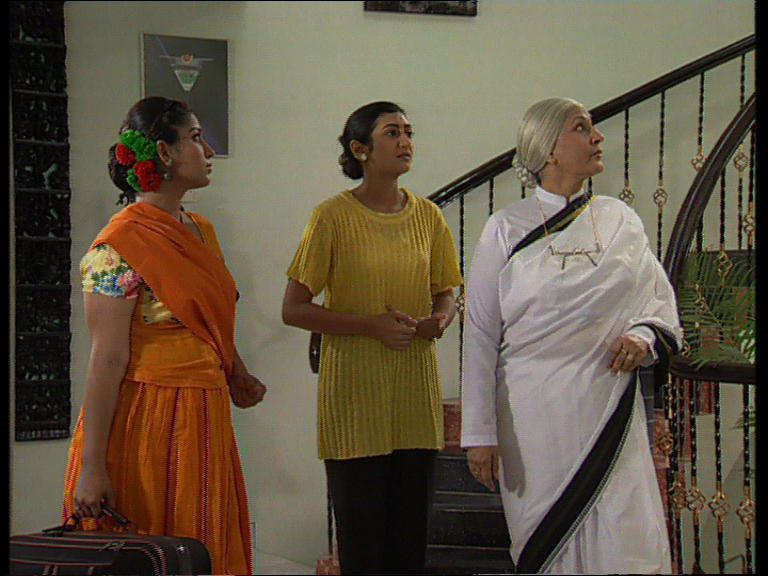 This series traces the life of Rushali and her sister Meghna and how they discover love.